Graeme Davison explores the economic, political, social and cultural consequences of the meteoric rise, and calamitous fall, of the city dubbed 'Marvellous Melbourne'. 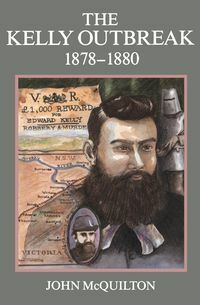 In the 1880s, a generation after the gold rushes, Melbourne rose to become Australia's most populous, modern and self-consciously 'metropolitan' city. Its offices and warehouses leapt skyward, its suburbs sprawled and the tentacles of its commerce reached across the continent. In the 1890s, the housing boom burst, depression struck and Melbourne's population and influence declined. 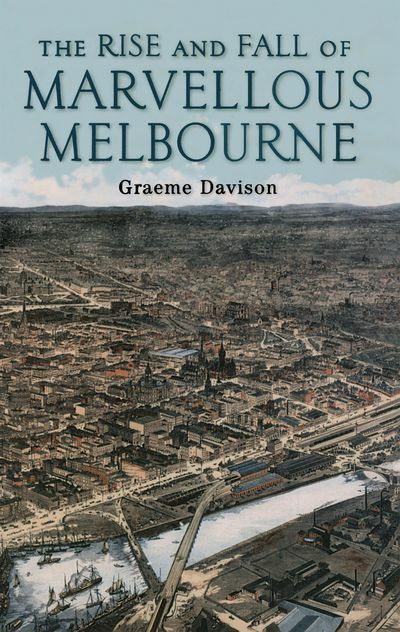 In this classic work of Australian social history, Graeme Davison explores the economic, political, social and cultural consequences of the meteoric rise, and calamitous fall, of the city dubbed 'Marvellous Melbourne'. 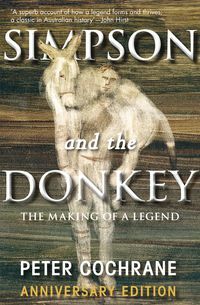 Twenty-six years after this much-acclaimed book was first published, Davison offers a reappraisal of his original ideas in a new preface and epilogue. The book has also been enhanced by a series of picture essays exploring the response of contemporary artists and photographers to the transformation of city and suburbs. 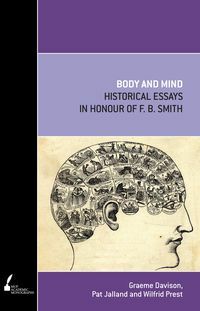 Graeme Davison is a Sir John Monash Distinguished Professor in the School of Historical Studies at Monash University since 1982. 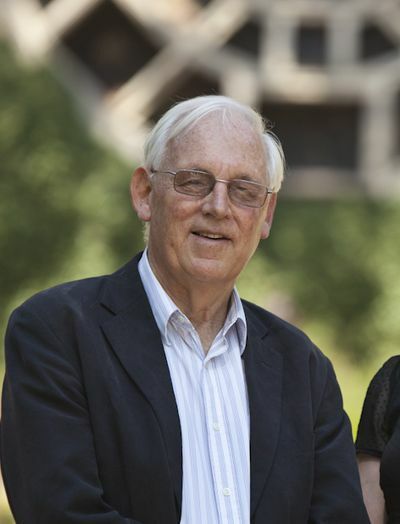 He has also held appointments at the University of Melbourne, the Australian National University and Harvard University, where he was Professor of Australian Studies. 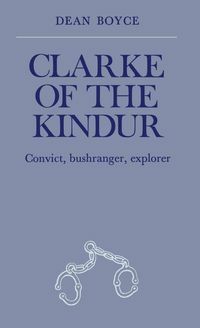 His books include The Rise and Fall of Marvellous Melbourne and How the Car Won Our Hearts and Conquered Our Cities, which won the Nettie Palmer Prize for Non-fiction.